Becoming an English Language Teacher is one of the most rewarding things you can do. But it’s also quite challenging. There’s a lot of misinformation and confusion about the best jobs and qualifications to pursue. We’ve created this short guide to go over the 3 most common routes to an exciting career that can take you anywhere in the world. This is the most common option you often overhear people saying in the pub or on the train. As with most things in life, there is no quick-fix and to become a legendary English language teacher takes training, hard work and experience. That’s why most people end up getting qualified before they go out into the field. The TEFL course is probably the most popular option people take. That’s because they’re often advertised on sites like Groupon, Gumtree and local community centres. People wasting money on something they cannot use. We think TEFL courses are ideal for hobbyists who want to learn a new skill or meet new people while learning something. But for those looking to make an actual career (and make money while travelling the world,) we recommend the CELTA. CELTA is an intensive English Language Teacher course run by Cambridge University. This is the gold-standard when it comes to becoming an English Language Teacher and is the most recognised and sought-after qualification worldwide. 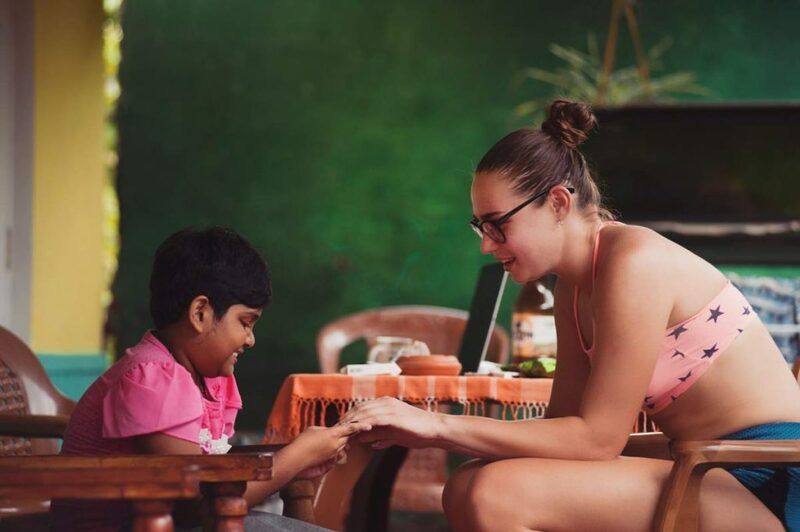 What sets the CELTA apart from the TEFL is the fact that trainees teach real-life students while they are studying. That way they can develop the actual practical teaching skills as they learn them. It also means that all CELTA-qualified teachers have real-world experience before their first day on the job. This is ultimately why we recommend all potential English Language Teachers to do the CELTA. Because it’s simply the best. Thanks very much for reading. We hope you found it helpful. To find out more information about the CELTA course (including prices and study options) click here. Alternatively, please feel to contact us if you have any questions.